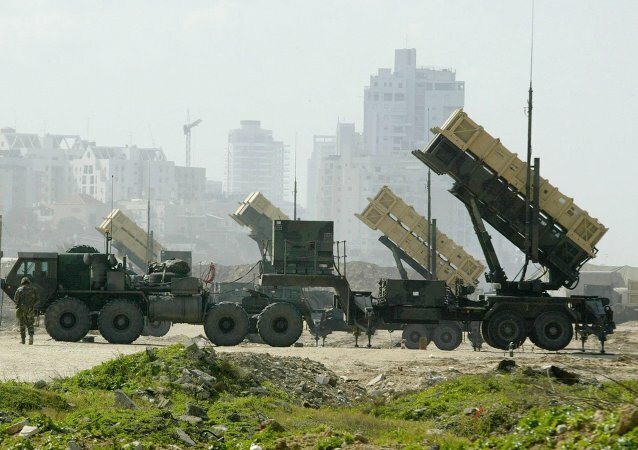 Damascus' air defense systems earlier on Sunday repelled an air strike by Israel in the south of Syria, a source in the country's military told Sputnik. 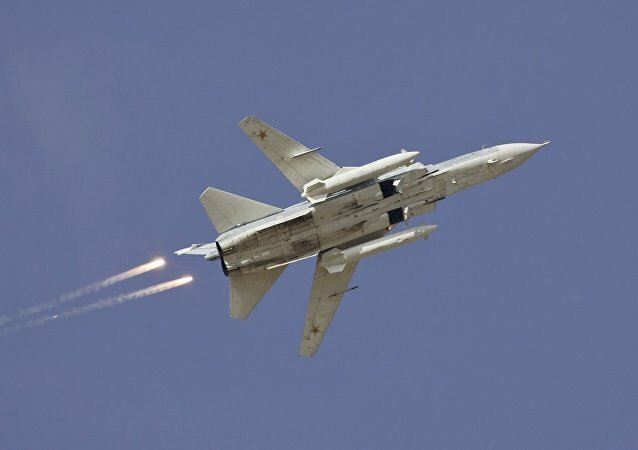 The Japan Air Self-Defense Force (JASDF) scrambled fighters to intercept a Russian Su-24 Fencer ground attack aircraft over the Sea of Japan/ East Sea Wednesday, Tokyo announced shortly after the event. It was the second time in a week Japan rushed to meet foreign planes. Meanwhile, Japan has moved to massively expand its air fleet. According to Syrian state broadcaster Ikhbariya, the Damascus air defense system intercepted enemy targets on Sunday in the vicinity of the international airport. TBILISI (Sputnik) - The Georgian Defense Ministry has signed another contract on the deliveries of air defense management and control systems with France, the ministry's press service said in a statement on Saturday. Syrian air defences have downed several "hostile targets" over the country's southern region, Syrian news agency SANA reported. 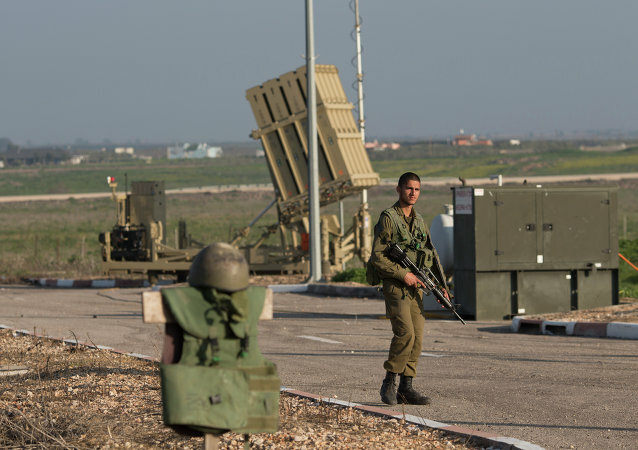 A Syrian security source reported that the air defences downed an Israeli combat plane, but later corrected the report denying downing of the plane. Israeli military has refuted the claims about the downing. 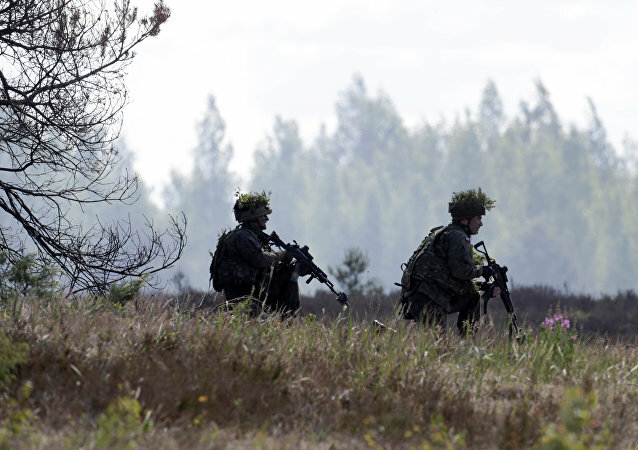 The decision comes on the heels of high-level talks between German Defense Minister Ursula von der Leyen and US Defense Secretary Jim Mattis this summer, Reuters reported, citing two unnamed sources with knowledge of the matter. 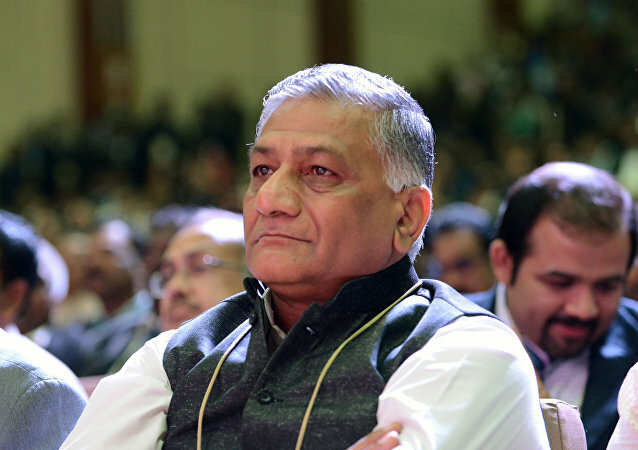 The $5 billion+ deal between Moscow and New Delhi for five regiments of Russia's cutting-edge air defense system got an added bonus this week after it was revealed that the contract will be paid for in rubles. Taking a look at the deal's details, Sputnik discovered that it's really a double blow to the US military-industrial complex. ANKARA (Sputnik) - Turkish President Recep Tayyip Erdogan said Wednesday that his country had begun developing an indigenous long-range air defense system. 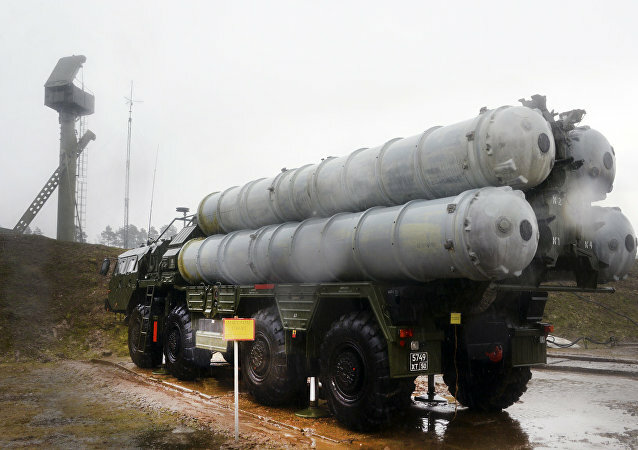 Earlier this month, Russia completed the deliveries of its S-300 air defense systems to Syria in a bid to improve the security of the nation's troops deployed in the Middle Eastern country.